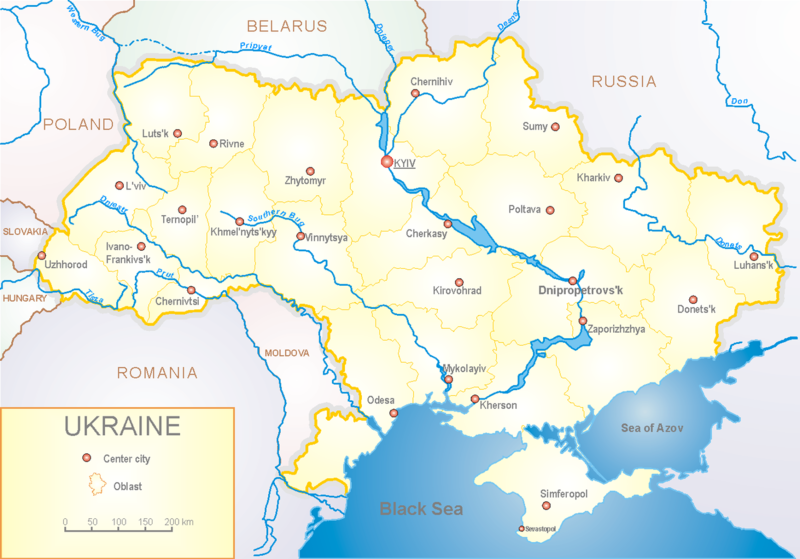 This guide provides access to a selection of online resources on the 2013-2015 Ukrainian political crisis. The project was funded by the UCL European Institute. The guide consists mainly of primary sources from official governmental (such as Ukrainian, Russian US, EU, UK, German) and international organization websites (NATO, Council of the European Union, OSCE, ICRC). Please note that although great care has been taken to make sure that the links are valid, we cannot guarantee that all of the links will continue to work due to the nature of the Internet. The UCL SSEES Library Guide on the Crisis in Ukraine covers the events from November 2013 until Minsk II agreement in February 2015. The guide is organized both chronologically (Day by Day) and by topic (By Event). The By Event section has four subsections: Beginning of the crisis, Euromaidan; Political Crisis in Kyiv; Crimean Crisis 2014; Southeast Conflict 2014-2015. Each subsection is organized chronologically, starting from the earliest date up to the most recent.